THE WORLD'S JUST GOT BIGGER! 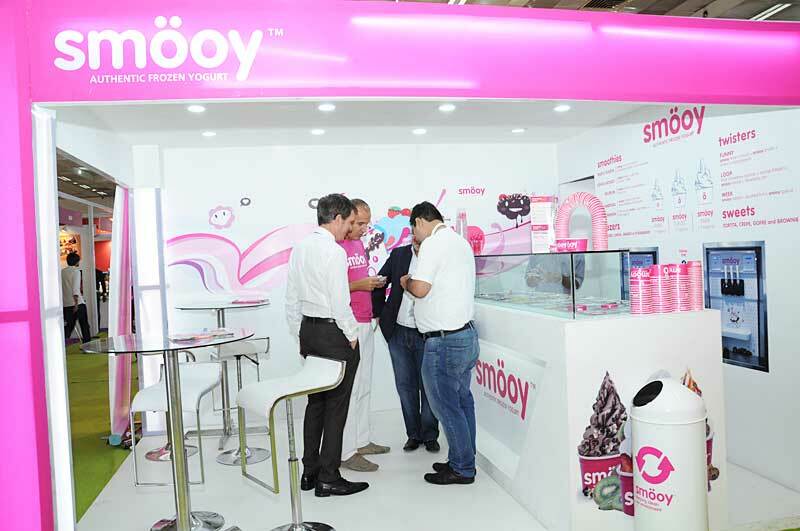 The "Franchise" in Franchise India 2016 show is growing year on year. 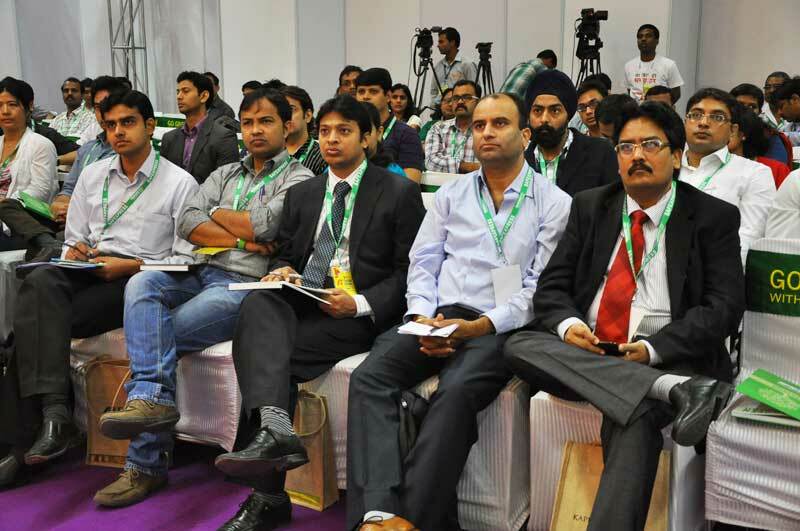 We have endeavored to make your attendance at Franchise India 2016 an holistic Business occasion amidst all the "Opportunity", "Knowledge & Advisory" & "Networking" intended for you. As a Prospective Franchise or Business Opportunity investor you can liasion with hundreds of superior Indian & Global brands and out of the box ideas. We have also made a concious effort to present such opportunities that will make their very first appearance in the Indian marketplace. As regards networking whether you want to buy a franchisee or franchise your business you will get every answer & meet every person who matters in this business during the course of these two days. 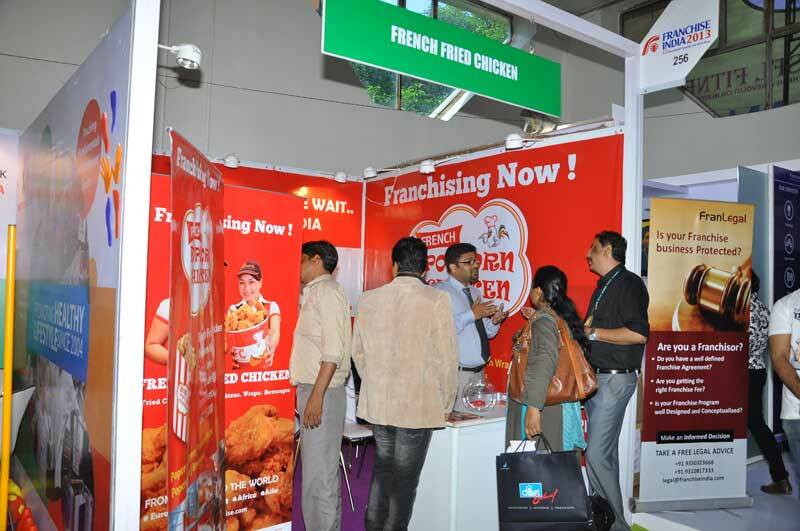 Franchise India 2016 is more than just a Business exhibition. Whether you are thinking of starting a business or you've started one recently or are in the early stages of enterprise growth, the show in its entirety will allow you take advantage of growing your Business initiative to the next level. Make the most of your time by exploring over 300 Business Opportunities covering over 150 industries showcasing services, products, and information for initiating or expanding a small & mid size bussinesses. Please stop by at our Franchise India booth where our Matchmaking team can assist for your one – to- one tailor- made meetings with exhiibting brands. 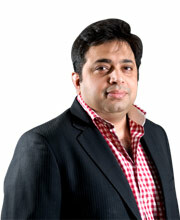 I congratulate you on taking your step towards initiating your business dream and coming to the Franchise India Show.And last but not the least, I would like to share the Franchise India Mantra, for you to evaluate all the business opportunities in three pronged mechanism of Information - Evaluation - Negotiation before you make your final choice to invest in a New Business.